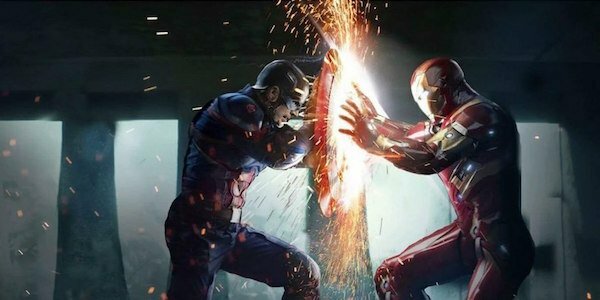 Warning: spoilers for Captain America: Civil War are ahead! Captain America: Civil War is packing a lot of Marvel heroes into its story, but one character that has been presumed to be sitting this adventure out is Bruce Banner, a.k.a. The Hulk. Mark Ruffalo implied there might be hope for an appearance when he mentioned Robert Downey Jr told him he would be involved, but he later revealed he wasn’t needed after all. 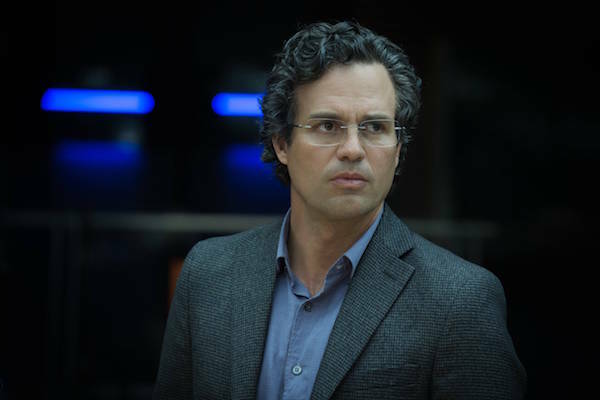 Then speculation resumed last month over whether Banner might be seen, but now it’s been officially revealed that Ruffalo was indeed set to appear in the post-credits scene, but he never shot any footage. Mark Ruffalo shot no scenes. We talked about having Bruce Banner at the very end of the film, and it just, again, seemed like we’re sticking people in just to stick them in. He has clearly gone somewhere at the end of ‘Ultron,’ and that’s a story. Don’t blow it off and put it in a little tiny chunk just to put in a little extra filigree on our movie. That’s a story. As for those rumored sightings of Mark Ruffalo with the Captain America: Civil War crew in Berlin last summer, it turns out that was actually John M. Pisani, the production’s unit publicist who happens to look a lot like Ruffalo, according to McFeely. So if someone was looking at Pisani from far away or at night, evidently the resemblance is so uncanny that he might be mistaken for Ruffalo. Alas, it was not the Spotlight star, so don’t expect to see Banner once the credits finish rolling. Hulk was last seen in Avengers: Age of Ultron flying away from his teammates in the Quintet during the battle against Ultron. Unwilling to put Black Widow and his teammates in danger (those fears renewed after he was controlled by Scarlet Witch), he resumed his life of solitude, and Nik Fury later mentioned that his plane crashed near Fiji. While it would have been nice to get his perspective on this superhero conflict, it does make more sense to flesh out what’s happened to him during a movie rather than at the end of one that already has enough twists. Fortunately, fans will get a good serving of Hulk in their MCU diet before the Avengers: Infinity War movies come out. He’ll have a major role in Thor: Ragnarok, which hits theaters on November 3, 2017. So when Bruce is traveling across the Nine Realms with the God of Thunder (who is also sitting Captain America: Civil War out), presumably we’ll learn about what he’s been up to since the last Avengers movie.